DEALERS WELCOME! WE BUY ANTIQUES! QUALITY VENDORS WANTED! 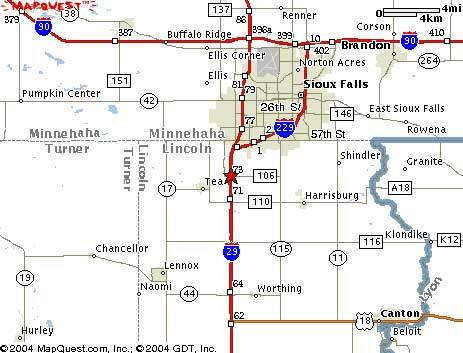 We are located just 500 feet East of I-29 at the new and improved Exit 73!